National Composites Centre Phase 2. Architect: Stride Treglown. Main Contractor: Sir Robert McAlpine. Client: National Composites Centre, Bristol University. 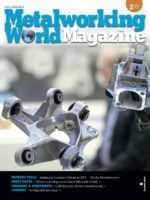 The overall market for lightweight composite solutions is growing, but the costs of composite parts are still higher than conventional solutions. PGTEX has been focusing on composite fabric for 20 years and offers tailor-made solutions made of glass, carbon and other fibers that can be found in the automotive, railway, marine, wind power and sports industry. 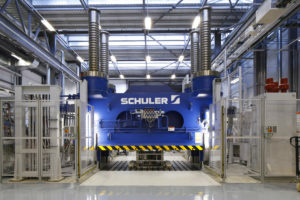 The company located in Jiangsu, China, set its target to reduce the costs and increase the efficiency of composite part production – with a 3,600 ton hydraulic press for High Pressure RTM and Wet Compression Moulding which it has ordered recently from Schuler. The press manufacturer has already delivered numerous machines for both research and production purposes. They offer high rapid motion speeds, short pressure buildup times and active slide parallelism control for high-quality components with reduced scrap. The press configuration with optimized deflection properties guarantees a uniform wall thickness, and the short-stroke cylinders allow for significantly reduced operating costs. 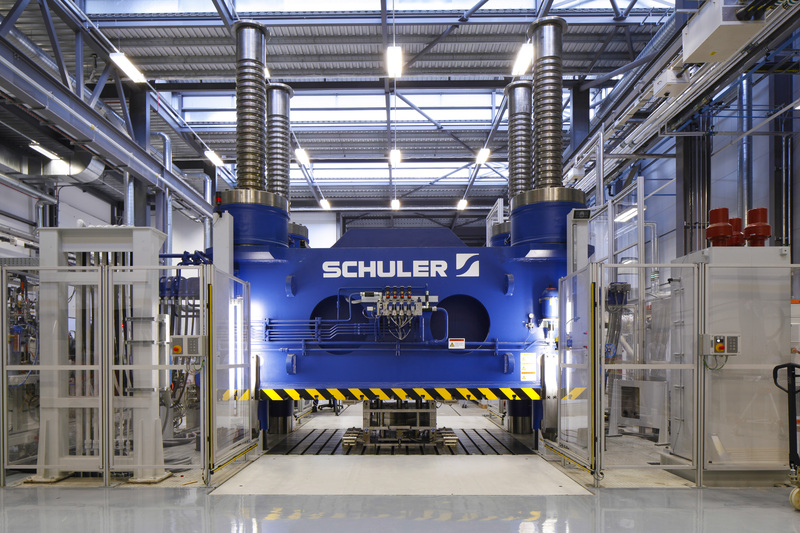 Furthermore, Schuler has formed a “Composites Alliance” with plastics specialist FRIMO. On the new Schuler press, PGTEX will start the mass production of car body parts made from carbon fiber reinforced plastics for a new electric SUV made by a Chinese car manufacturer. The project also includes a dosing machine for the injection of the resin which is provided by the German company Hennecke. The shipment of the machine to the PGTEX site close to Shanghai is planned at the beginning of 2019.